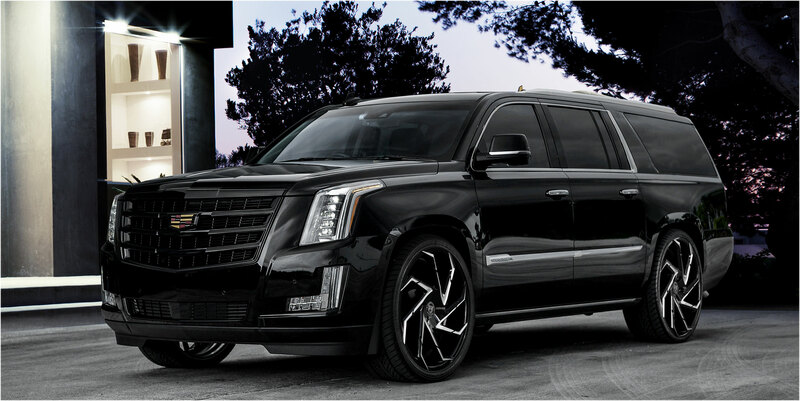 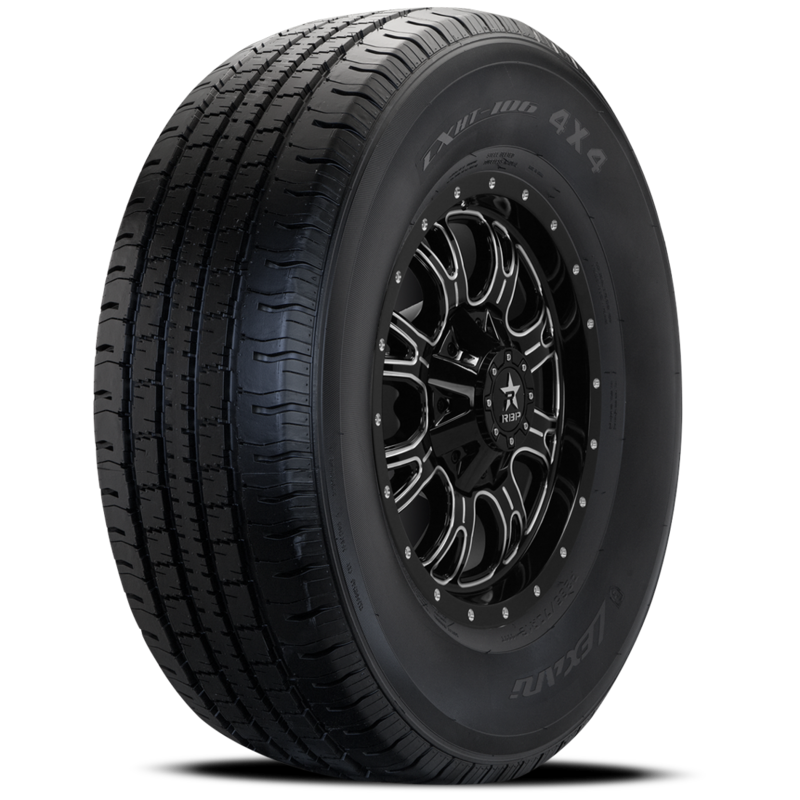 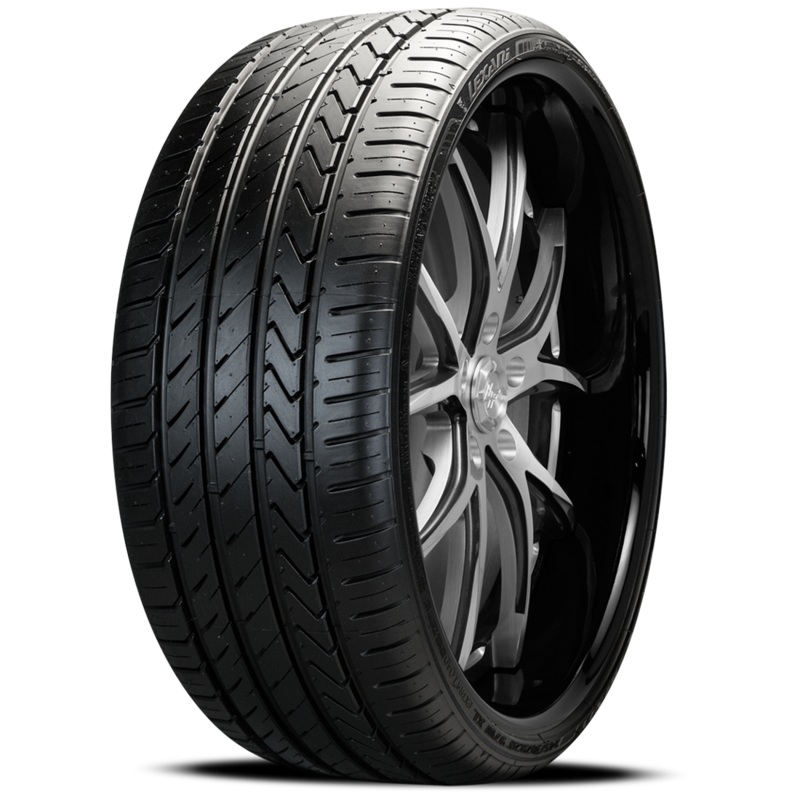 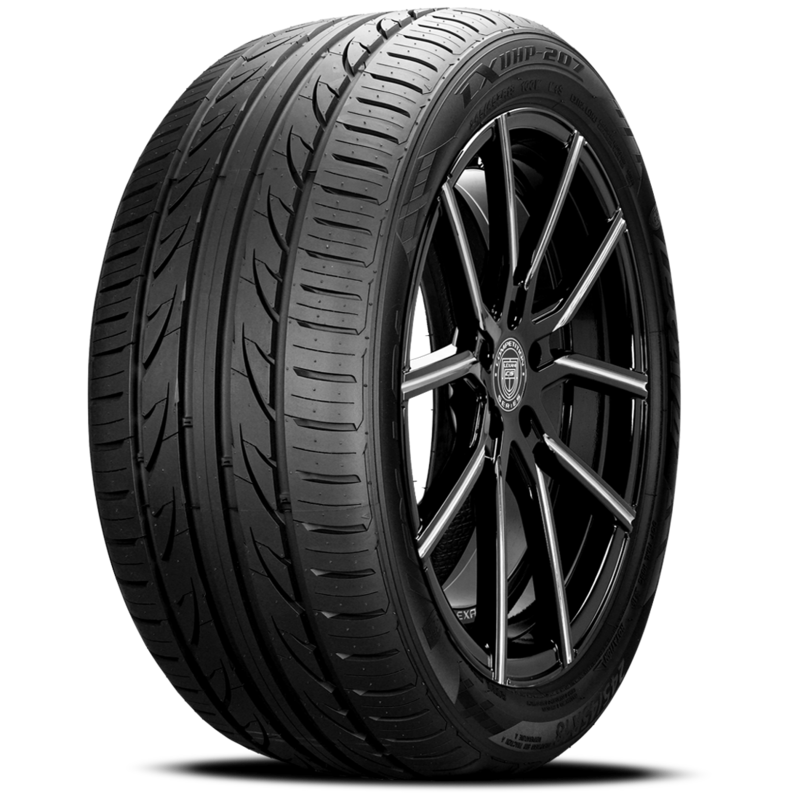 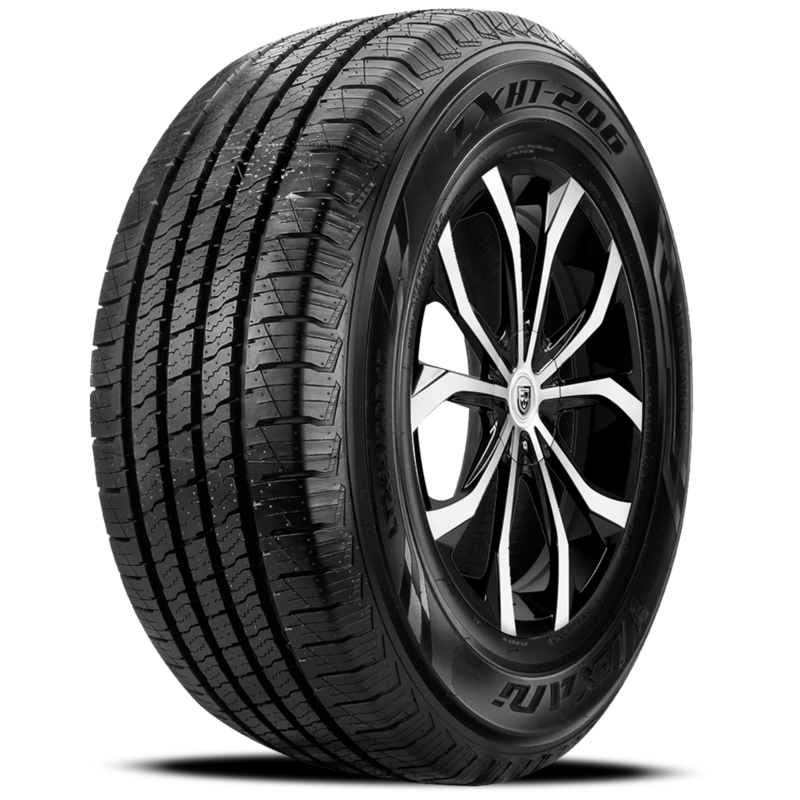 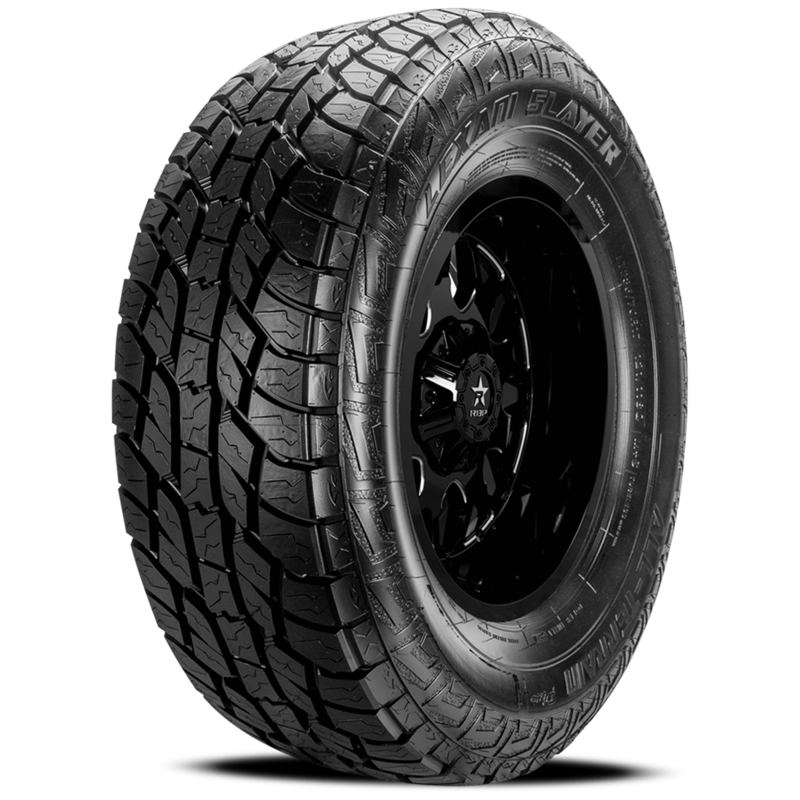 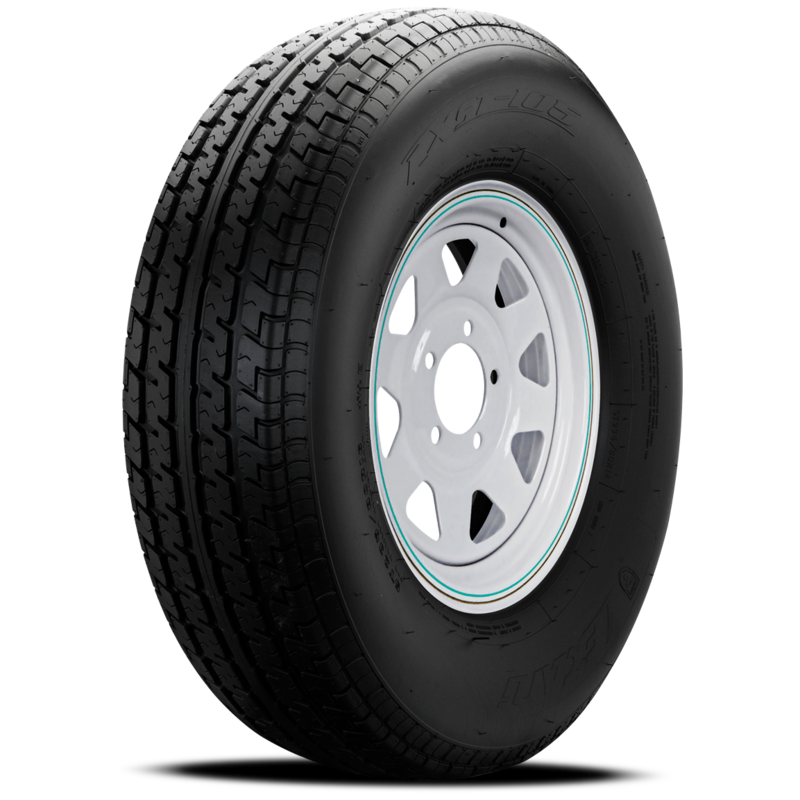 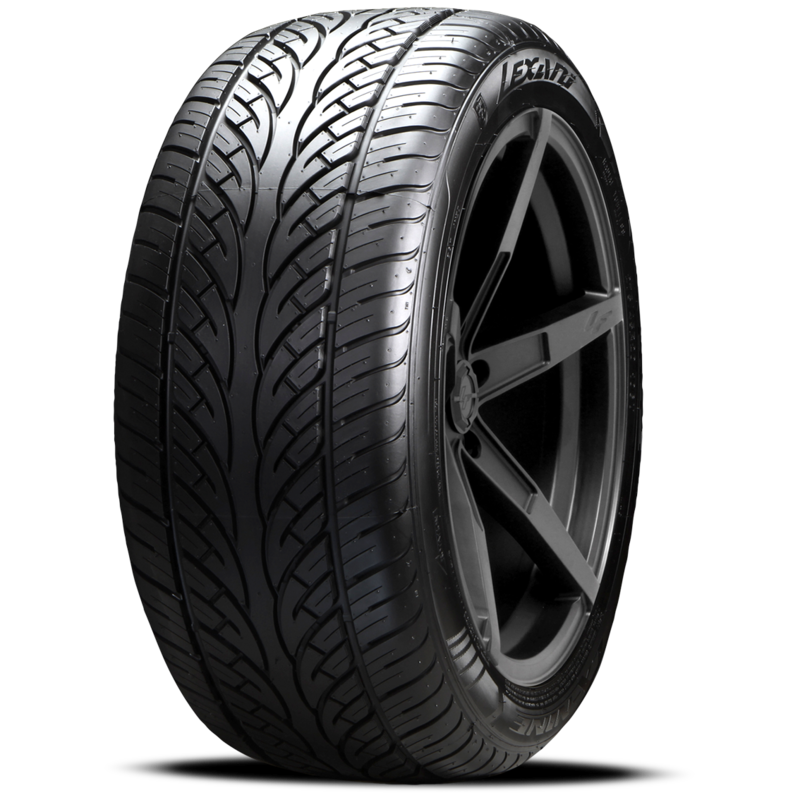 LEXANI LX-NINE unidirectional tire offers excellent traction and enhanced performance in wet or dry conditions. 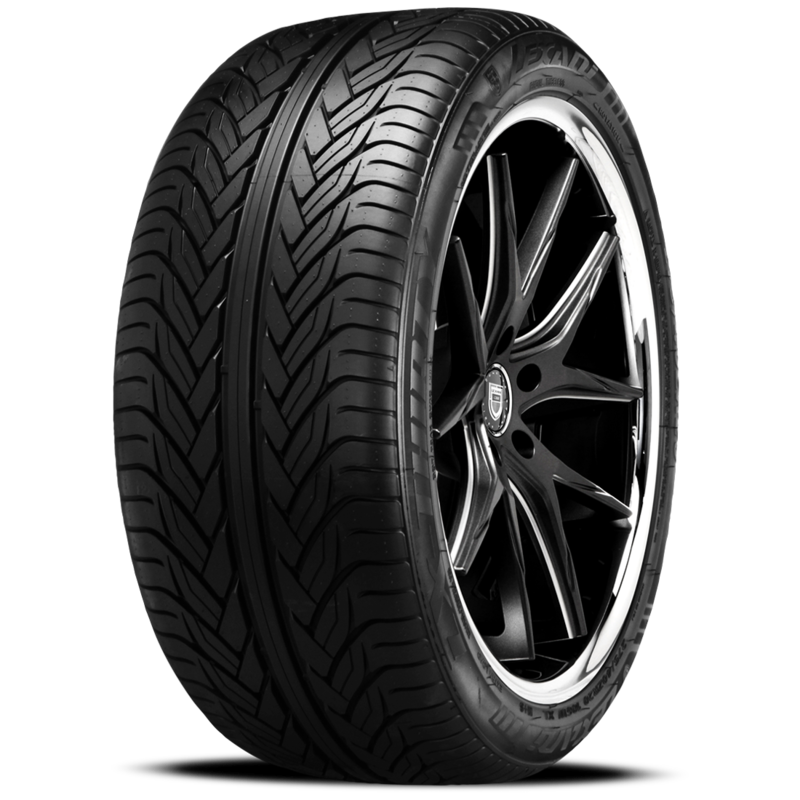 The wide and solid tire shoulder provides outstanding cornering and riding stability. 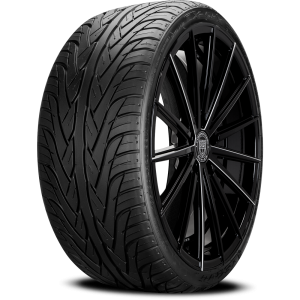 The unique noise minimizing tread block pattern utilizes wide, circumferential grooves that channel water away while providing excellent traction and grip.